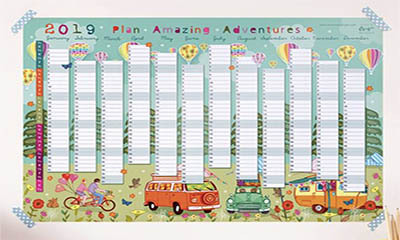 Amberol are giving away free 2019 wall planners which can help you plan your year's events.Simply hit "GET FREEBIE" button below and complete your details in the popup form to receive your free calendar in the post. 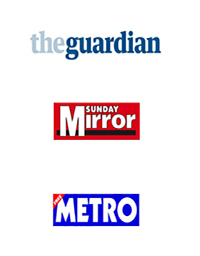 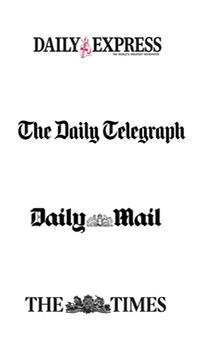 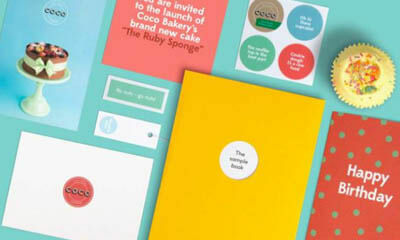 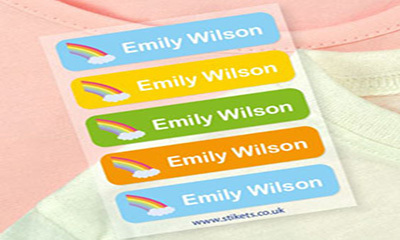 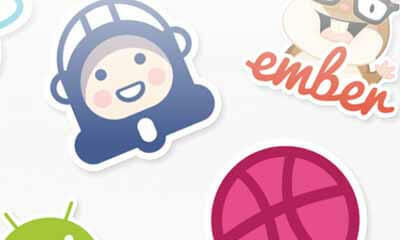 Stickets is giving way 1,000 free personalised iron-on clothing label packs and all you need to do is choose your colour, icon and the name you would like printed and then complete your details.You all need to hurry after 1,000 free labels have been claimed there will be charge of 49p for P&P. 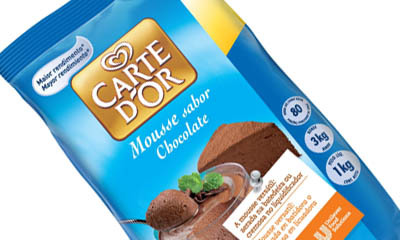 Unilever Food Solutions are giving away free samples of Carte d'Or Chocolate Mousse to bonafide chefs and caterers, with delivery to your business address, simply hit “GET FREEBIE” button below and complete your details in the form to receive a Carte d'Or Chocolate Mousse for free. 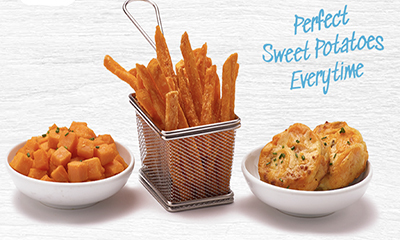 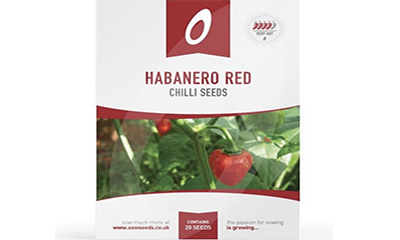 Valid Only for Bonafide Chefs and Caterers! 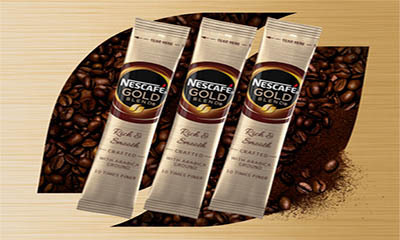 Nescafé is giving away free samples of their Gold Blend coffee and all you need to do is hit "GET FREEBIE" button below and complete your details in the form to receive yours in the post. 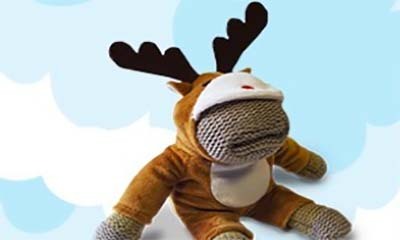 PG Tips is giving away 700 free limited edition monkey toys and all you need to do is hit "GET FREEBIE" button below and compete your details in the form and add the barcode: 8712100711985 to claim your free toy today. 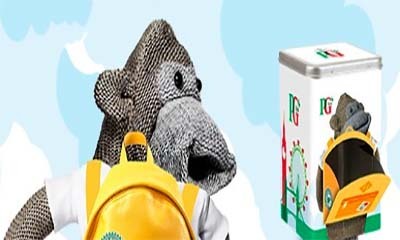 PG Tips is giving away free tea caddies and all you need to do is hit "GET FREEBIE" button below and complete your details in the form and add the barcodes 8710447875841 and 8710447794852 to receive yours in the post. 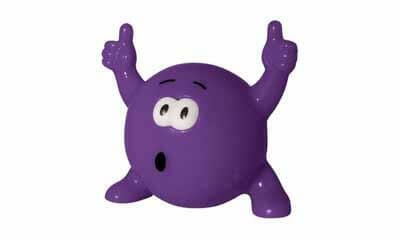 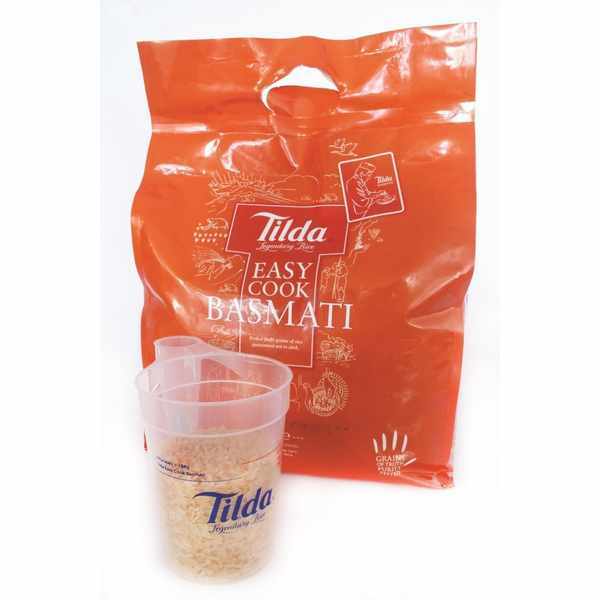 Do you fancy in trying Tilda Easy Cook Basmati for yourself? 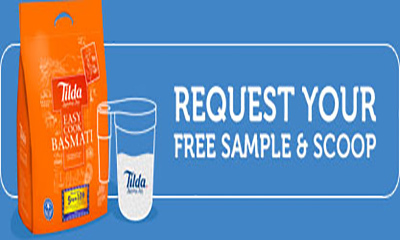 Simply hit "GET FREEBIE" button below and complete your details in the form to receive your free sample of Tilda Easy Cook Basmati and they will thrown in a Tilda rice scoop (PROOF) which is rather handy for portion control.This offer is open to bona fide UK-based caterers only. 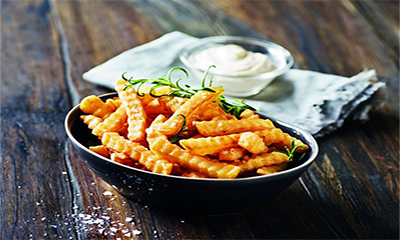 Hellmann’s are giving away free samples of their mayonnaise and all you need to do is hit "GET FREEBIE" button below and complete your details in the form to receive your free 430ml bottle of Hellmann’s Real Mayonnaise Squeezy. 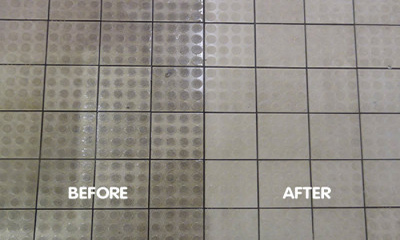 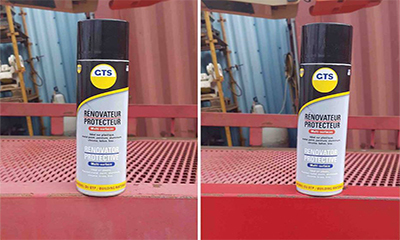 Guard Industry Facebook page are giving away free samples of their new GuardTech shine spray and all you need to do is hit “GET FREEBIE” button below and private message them on Facebook for a sample. 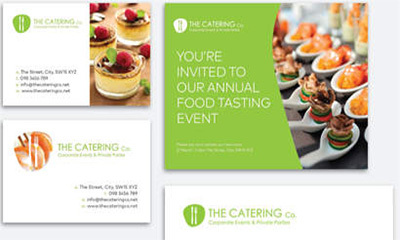 Moo is giving away free business card sample packs so you can touch and feel our premium range of papers and finishes for yourself.Simply hit “GET FREEBIE” button below and then hit “Get a Sample Pack” button to checkout plus delivery is free. 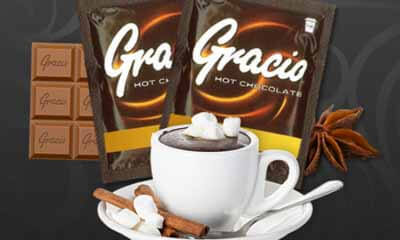 Gracio Hot Chocolate is a leading British supplier of quality hot chocolate products.If you would like to sample Gracio Hot Chocolate call on: 0203 096 7233 or simply fill in their form to receive your sample in the post. 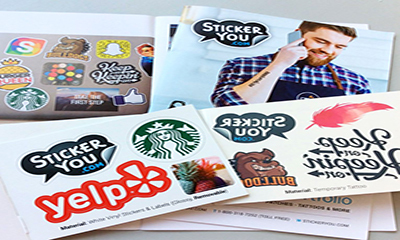 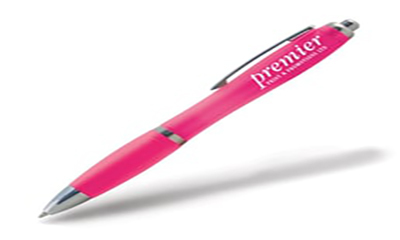 Vistaprint are giving away sample kits of their top products etc business cards, invitations, announcements, letterhead, envelope and flyers.Simply hit “GET FREEBIE” button below and request your free kit. 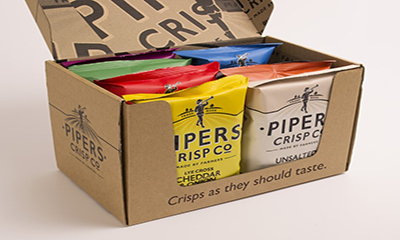 Pipers Crisps are giving away free sample boxes of Pipers Crisps to people working in the food and beverage industry, simply email or telephone them to request yours. 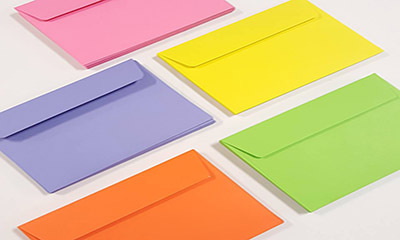 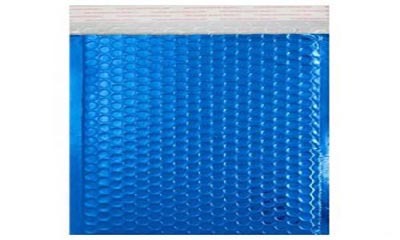 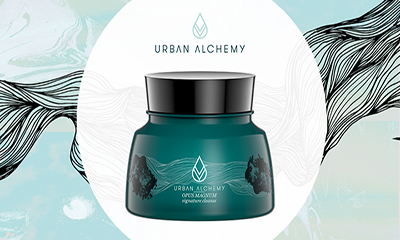 Envoprint is giving away free sample packs of their padded envelopes worth £9 and all you need to do is hit "GET FREEBIE" button below and complete your details to receive your pack in the post. 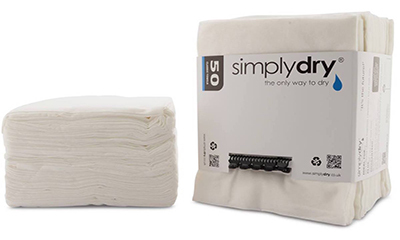 SimplyDry is giving away free disposable salon towel packs and all you need to do is hit "GET ME THIS NOW" button below and scroll down the page to complete your details in the form and then you can discover why their salon towels are best. 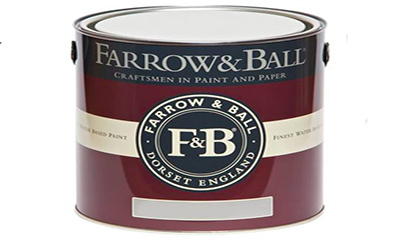 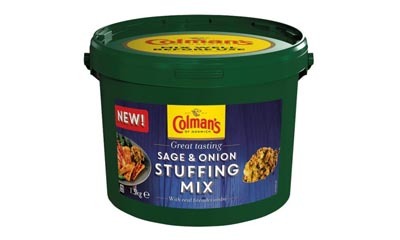 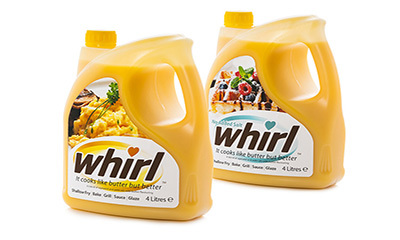 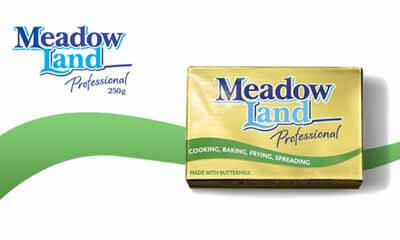 Unilever are giving away free samples of Coleman's Sage & Onion Stuffing Mix but you need a business or work address to claim this sample offer.Simply hit “GET ME THIS NOW” button below and hit the “Free Sample” button and then complete your details to receive your sample in the post. 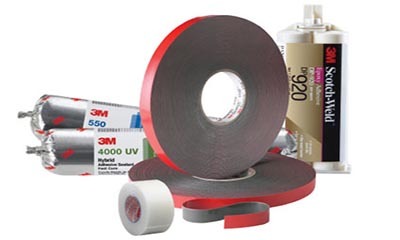 You can request 3M Industrial Tapes & Adhesives product samples from 3M.Simply hit "GET FREEBIE" button below and complete your details in the form to receive your samples in the post.